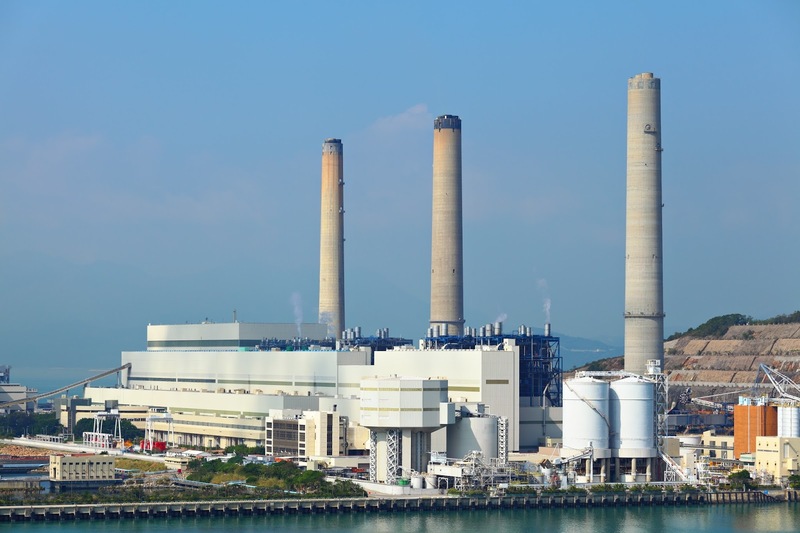 Here is a partial listing of power generation plant applications where ASCO products provide reliable solutions. Share your application challenges with a product specialist, combining your own process and facilities knowledge and experience with their product application expertise to develop an effective solution. 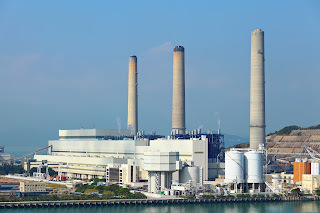 ASCO Fluid Automation Solutions For Power Generation from Classic Controls, Inc.